Powder Pamper Package is Back! 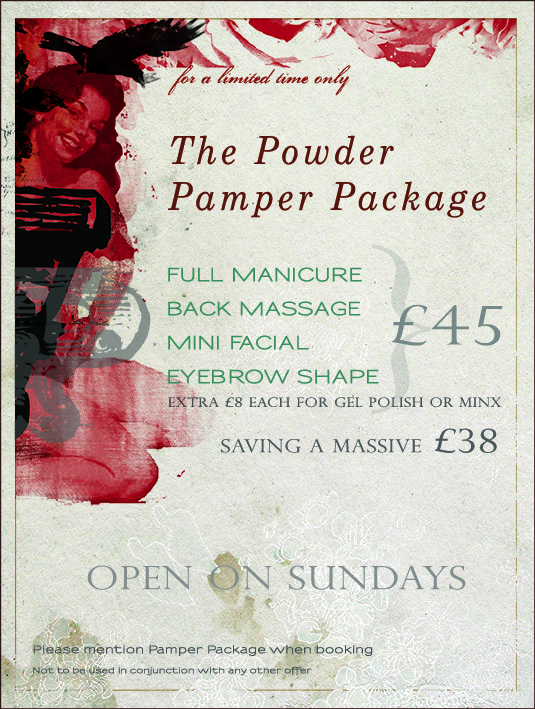 We are very pleased to announce that the Oh So popular Powder Pamper Package is back. So come and treat yourself, you deserve it! Mini Facial, Back Massage, Manicure and Eyebrow Shape for £45 saving a super £38! Call 01273 72055 to book. 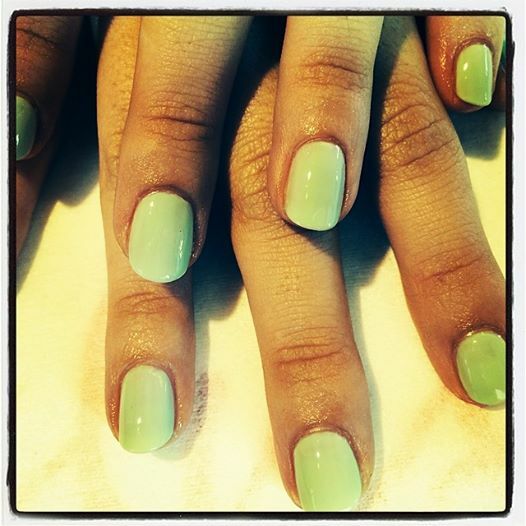 We also have in a fabulous Mint Green ‘Gargantuan Green Grape’ by OPI avliable in polish and Gel Polish. 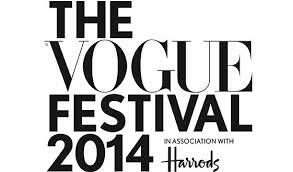 This was the most popular colour at the Vogue Festival. Where we treated fashionable hands to OPI Manicures for OPI http://www.opiuk.com. 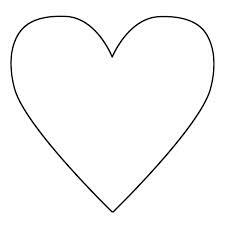 We are also pleased and excited to be having a Powder stand at Belles Quirky Boutique Wedding Fair on 11th May http://www.bellesevents.co.uk/quirky-boutique-wedding-fair/ We shall be offering Manicures and Lashes at reduced rates plus showcasing our Make Up services. Come along for a treat and say hi, its gonna be a great. ← OPI Nail Polish Giveaway!